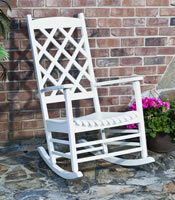 Free shipping through the end of the month! 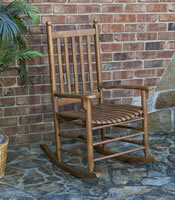 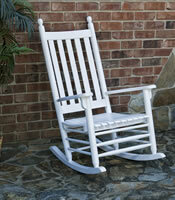 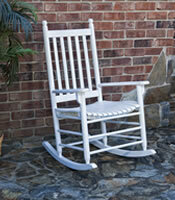 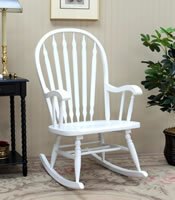 Welcome to Carolina Rocking Chair. 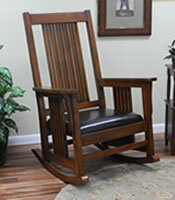 If you're looking for a beautiful high quality rocker built for generations of pleasure and use, you have found the right company! 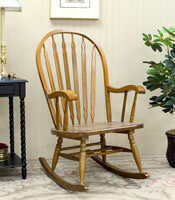 We are located just minutes from High Point, the Furniture Capital of the World. 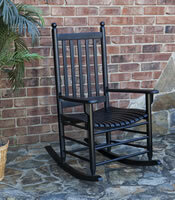 We build the best rockers you will ever see! 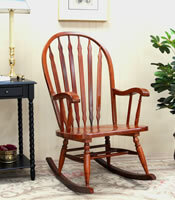 We use only solid woods, no veneers, to ensure years of dependable use. 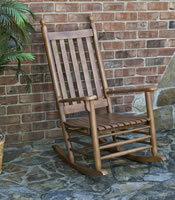 We have been supplying rockers to the world for over 20 years. 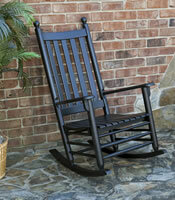 We believe comfort is the only way to enjoy life. 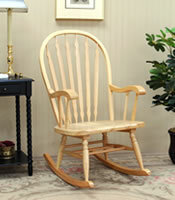 Order online, call, fax or e-mail us today and in 2-4 weeks, you, too, can relax and enjoy the beauty of our wonderful rocking chairs.